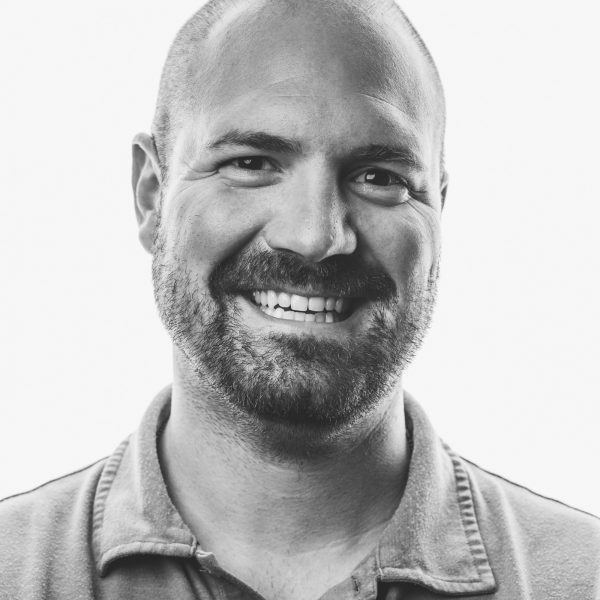 Jonathan is a senior leader in the field of digital product design and marketing strategy, partnering with clients such as Xfinity Mobile, Instagram, Hilton, Special Olympics, Oculus, and Siemens. As a former professor at the University of South Carolina, he marries praxis and theory together to build innovative solutions for forward-thinking companies. Jonathan was most recently VP of Production and Director of Research & Planning at Purple Rock Scissors before transitioning back to consulting full time.